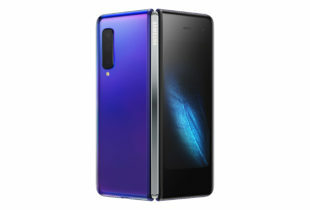 Months after unveiling the Xperia XZ3 in Germany late last year, Sony has shown no signs of selling its latest flagship phone in Singapore amid market talk of its impending exit from the Southeast Asia market. The Japanese electronics manufacturer has been mulling over its departure from various markets around the world since last year, after seeing its revenues hammered by intense competition from more aggressive challengers like China’s Huawei. Now it may have abandoned the idea of winning back Singapore users without having its latest model arrive in stores here, sources told Techgoondu. 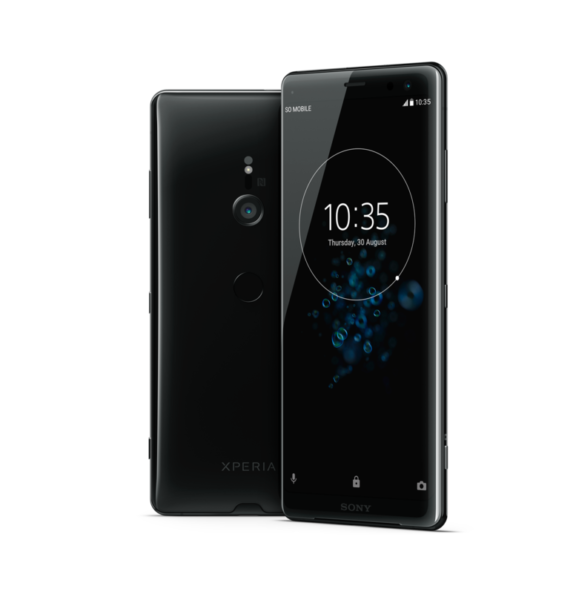 In recent months, Sony had already stopped selling its earlier Xperia XZ2 launched in the middle of last year at the three local telecom operators. Its Singapore online store is not stocking any phone models though some of the current models are still being sold at Sony’s branded stores around town. There are also a number of parallel importers bringing in Sony phones from overseas, but buyers risk spending about S$1,000 on a phone without any local warranty support. Asked about the possible departure from Singapore or the warranty support for existing customers, a Sony Electronics spokesman declined to comment. The news will disappoint Sony users, many of whom have bought into its clean Android interface and practical innovations over the years. Among phone makers, Sony was the first to come up with a splash-proof design in 2013. With a look that differentiated it from other phone makers at the time, the Xperia Z was a huge boost to the Sony brand and won over many users. Unfortunately, the same blocky design has stayed with Sony all these years, despite some small changes. Other manufacturers, meanwhile, have turned to curved screens and pop-up cameras. To compete with sleeker rivals, the Xperia XZ3 came with some slight tweaks in its design, such as skinnier bezels. It also finally featured an OLED screen that had been a mainstay on Samsung Galaxys for years. However, Sony’s new model does not seem to have turned around the company’s fortunes. Since its peak in 2014, the Japanese manufacturer has suffered declining smartphone sales, amid stronger competition from new players and a slowing market that has affected other manufacturers as well. Part of the problem in Singapore, said one technology distributor who spoke with Techgoondu, was the tough terms that telcos often dictated to phone makers. For some Sony fans, the decline of the brand had been obvious for a while, but they still looked forward to a new flagship phone to replace their old Xperias. On the Sony Mobile Singapore Facebook page, several of them had been asking in recent weeks if the Xperia XZ3 would eventually come to Singapore. One user, Yam Luan Ong, said: “Sony phones are not available in any of the telcos’ shops anymore. Is Sony Mobile exiting Singapore?”. There was no response on the page, where the last post was dated December 30, 2018.